No other organization offers an opportunity for exploration and discovery like Barnes-Jewish Hospital. As a laboratory professional with Barnes-Jewish Hospital, you¿ll have exposure to the most advanced testing protocols and processes in medical diagnostics, and one of St. Louis¿ widest varieties of disciplines and specialties in laboratory careers. Our full-service, 24/7 laboratory is known for its leading-edge technology and the most progressive clinical techniques in practice today. You'll be working with the best, in a supportive atmosphere that will encourage your growth and advancement. Plus, you'll have opportunities to share your skills and knowledge by participating in clinical trials and research in conjunction with leading organizations such as the Washington University School of Medicine. Perform specimen collection, specimen handling and clerical duties. Experienced in phlebotomy and proficient in performing additional tasks such as central processing duties, in-office phlebotomy, or inventory management. Interpret physician orders and order tests in appropriate system. Perform phlebotomy, positive patient identification, and positive patient interaction, proper collection and specimen integrity. 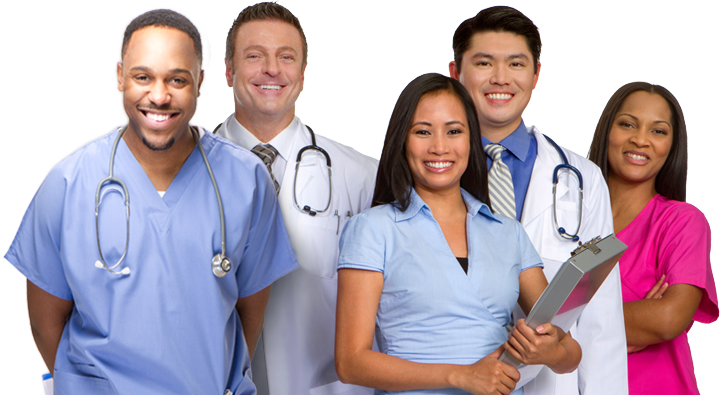 May work in outpatient lab, in physician office, or off campus patient service center. Sort and process specimens received by the laboratory and proficiently handle all specimens received in the lab. May perform registration, inventory maintenance, and other duties as assigned.